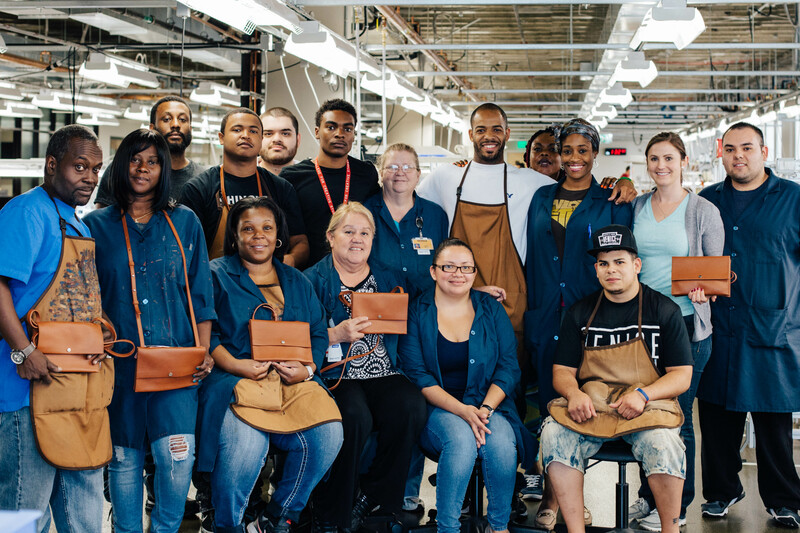 Posted on July 31, 2017 by Erica V.
Shinola Detroit does more than just make watches, bicycles, and leather goods. It’s a company with a mission: creating American manufacturing jobs. That’s why they chose to set up their headquarters in the historical heart of American industry: Detroit, MI. Seeing an opportunity to bring more jobs to the area, they’ve built their brand on scalable and skilled craftsmanship through American-made goods. That philosophy trickles down into shinola.blog, a blog that focuses on company news and new products, as well as the local community. Here, they share interviews with various entrepreneurs in Detroit as part of their #RollUpOurSleeves campaign. We think it truly embodies the spirit of blogging: building a community, both online and in real life.